Our active Alfie can pick up all 5 pool rings in a breath… how many can you do? 1. 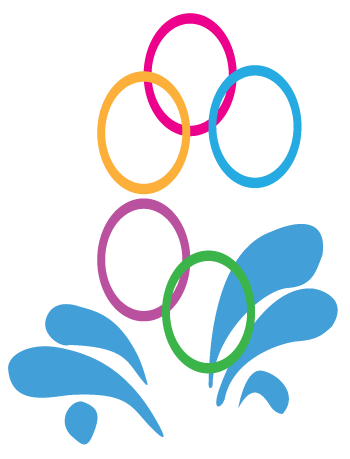 Toss 5 pool rings into the pool. 2. Jump in and see how many you can pick up in one breath underwater. 3. To make it trickier, throw the pool rings further away from each other! 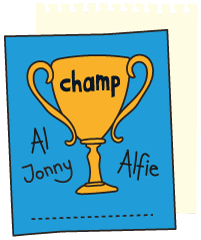 Download Alfie’s splash challenge pack to get your own personalisable certificate signed by The Brownlee Brothers and active Alfie! Why not share a photo of your little one gettin’ active like Alfie in our good sports album below… who knows, we might have a treat in store for them for getting involved! in 1988, Tom Gregory became the youngest person to swim the English channel, but here’s the thing... he was only 11!